New Delhi: India’s premier farm research organisation Indian Council of Agricultural Research (ICAR) has been asked to study if ‘cow urine’ can be used to promote organic farming and submit its report in two months. 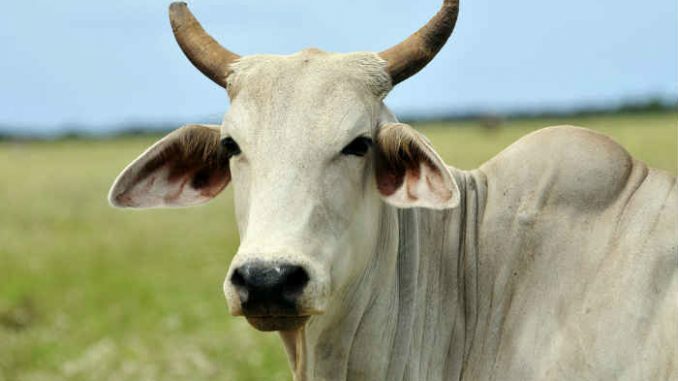 According to a senior Niti Aayog official, the ICAR has been asked to look into the possibility of converting cow urine into amino acid for use as natural fertiliser to increase farm productivity. The decision to request the ICAR to conduct this study was taken after a high-level meeting at the Niti Aayog, during which Minister of State for Micro, Small and Medium Enterprises Giriraj Singh talked about organic farming and also how cow urine, bio-waste and cow dung can be used in organic farming. Prime Minister Narendra Modi also many times in the past has asked Niti Aayog to hold discussion with Singh as he had done lot of work in the field of organic farming in Bihar, the official said. Singh had reportedly told the Niti Aayog meeting that cow urine is a better alternative to chemical fertilisers and can increase the farm productivity as much as by 4-5 times. Amino acids is used an essential nutrient for soil and plant health. The prime minister has stressed for expansion of organic farming across the country as part of efforts to transform the agriculture sector entailing better remuneration for the farmers. In 2016, Sikkim became India’s first fully organic state.